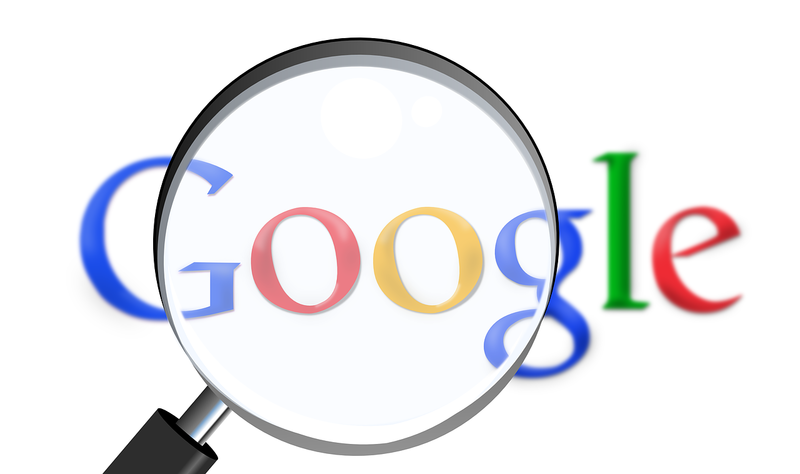 Google recently published a list of the most-searched keywords for 2014. So, which keyword topped the list? According to the Mountain View company, more people searches for the late-actor “Robin Williams” than any other keyword in 2014. However, “Galaxy S5” wasn’t far behind. In the consumer electronics category of Google’s top searches for 2014, “Galaxy S5” ranked second, only behind “iPhone 6.” It’s pretty depressing to see the iPhone 6 coming above the Galaxy S5, although this doesn’t necessarily mean it’s a better device. Apple generated tons of hype surrounding the iPhone 6 in an attempt to capture a greater portion of the market share. But in the end, most critics say the iPhone 6 failed to deliver what it promised, as it features mid-grade specs without any of the Apple magic. Of course, there’s a good reason why “Galaxy S5” was one of the year’s top searches. Samsung went above and beyond the call of duty to create a truly remarkable handset. The Galaxy S5 features a quad-core Qualcomm Snapdragon 801 processor paired with 2GB RAM, 32GB storage, and Android 4.4/5.0 with Samsung’s own TouchWiz skin. This combination offers a powerhouse of performance that rivals or trumps 90% of the smartphones on the market. But even with all of these amazing specs, one of the most attractive features of the Galaxy S5 is its dust and water-resistant shell casing. Samsung implemented an IP6/7-protectant casing into the Galaxy S5, offering users a natural barrier of protection against dust and moisture-related damage. This isn’t the first time Samsung has made a water-resistant device, but it is the first time the company has released a launch-edition flagship smartphone with IP6/7 protection. Whether you’re Android fan or an Apple fan, there’s no denying the fact that both the Galaxy S5 and iPhone 6 are too hot devices right now. As Google’s list suggests, more people searched for these two devices than any other consumer electronics this year, attesting to their popularity. Will this trend continue into 2015? It’s unlikely that people will stop searching for the Galaxy S5 as we enter the new year. With a new line of Samsung smartphones on the horizon, though, we may see an upwards trend of other searches. Did you search for “Galaxy S5” this year? Let us know in the comments section below!